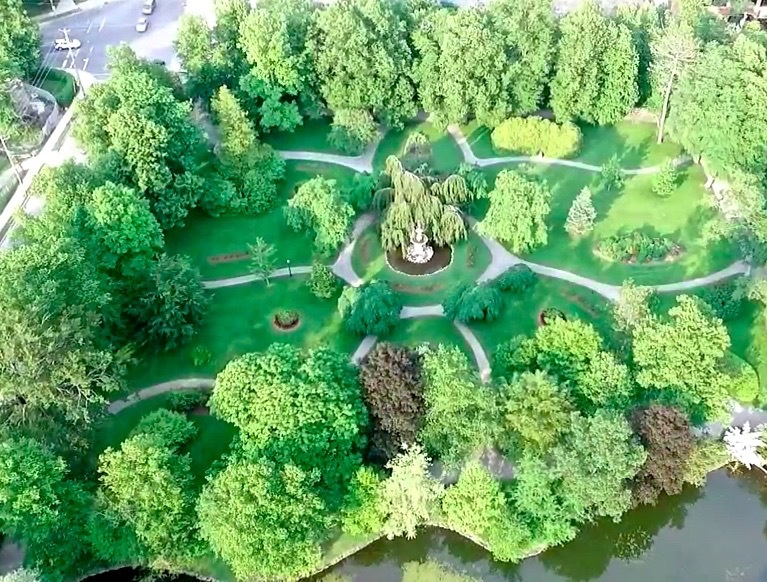 The Halifax Common was a 235 acre piece of forested swampy land granted by King George III to the citizens of Halifax in 1763. 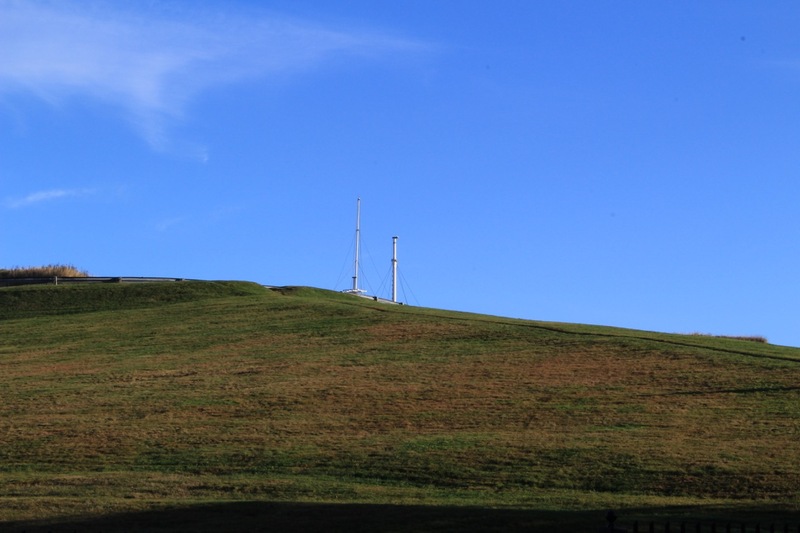 It was originally created to provide pasturage for both the military and citizenry, to have a place where camps could be set up for transitioning and stationed troops, and to maintain a clear field of fire from the Halifax citadel so that invading troops wouldn’t have anywhere to hide. It originally encompassed the purple area of this map when it was first surveyed. Over the years pieces of it were parcelled off to institutions that were deemed to be for the public good such as hospitals, churches and universities. Somewhere along the way, pieces were also sold for private use. 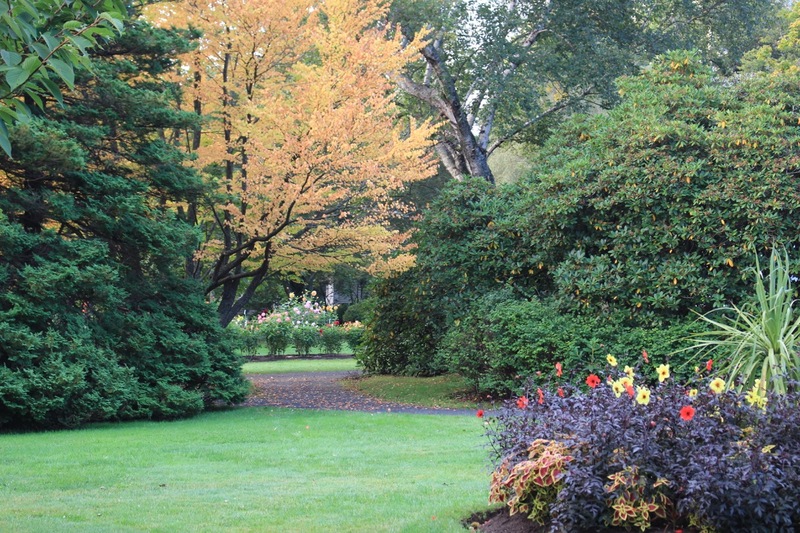 In 1837 a 5.5 acre parcel of the Commons was granted to the NS Horticultural Society for the establishment of the ‘People’s Garden’. Though it was meant to be an open space where the labouring classes could get some exercise and fresh air, it soon became accessible only to shareholders of the Society or to those that could afford a visitor’s pass. 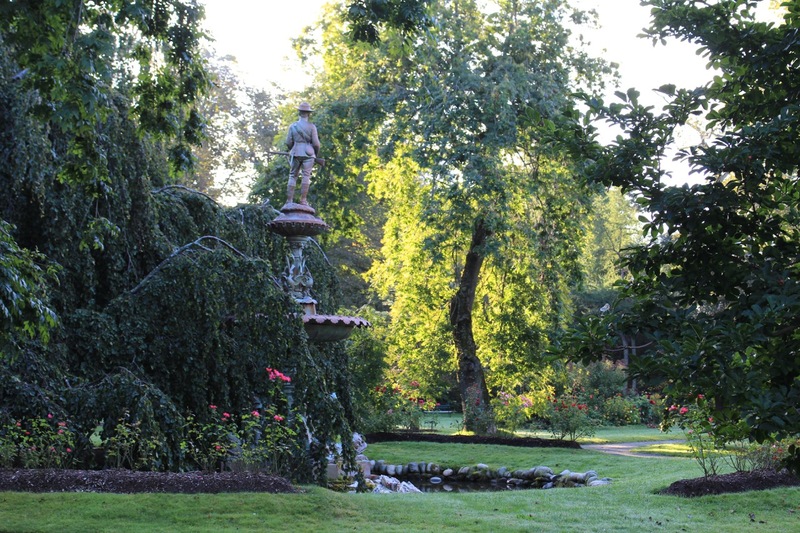 In 1847 the People’s Garden grew with the addition of two lots on the SE corner belonging to the estate of Joseph Allison. It now stretched from Summer to South Park St. along Spring Garden Rd. At this time the Society built Horticultural Hall as a meeting place where it could educate the public on new gardening practices and plant materials. The debts of the Society grew to the point were the People’s Garden spent the next quarter century trying to find ways to reduce its financial burden. 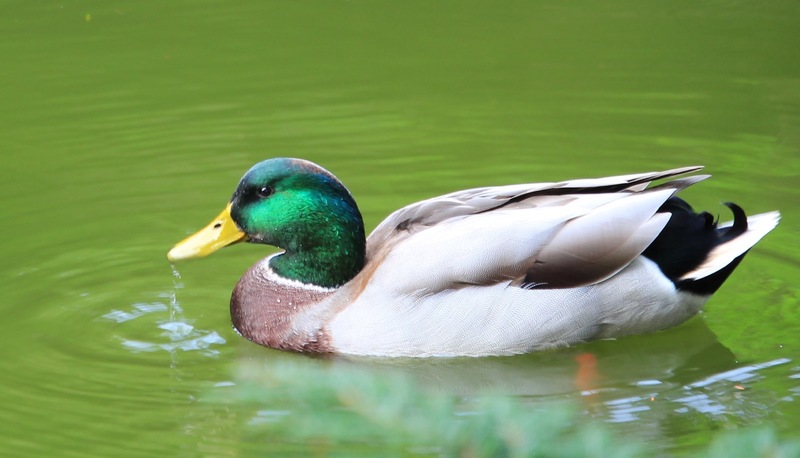 One of the Society’s members, city alderman and Commons Committee Chair, John McCulloch, decided that the city was in need of a true public garden. 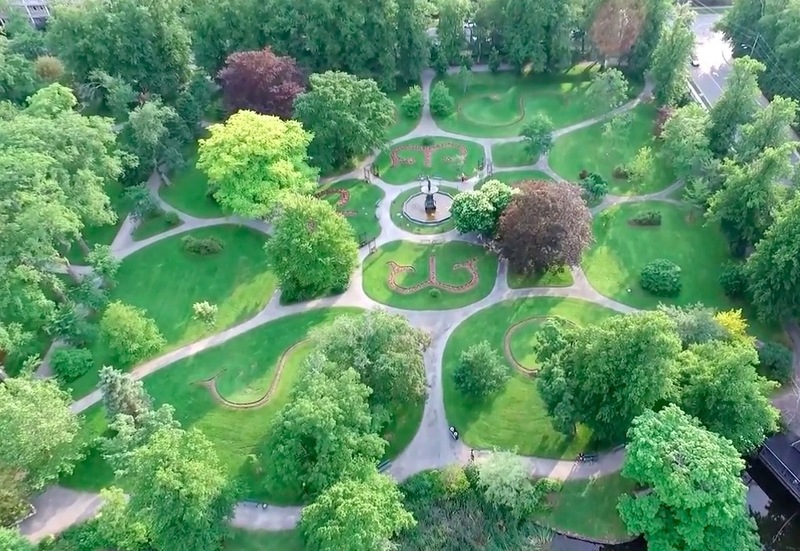 He based the design of this 2 acres garden on one he had admired in Paris, and in 1867 what was once a ‘dismal swamp and waste ground’ became the Halifax Public Garden. 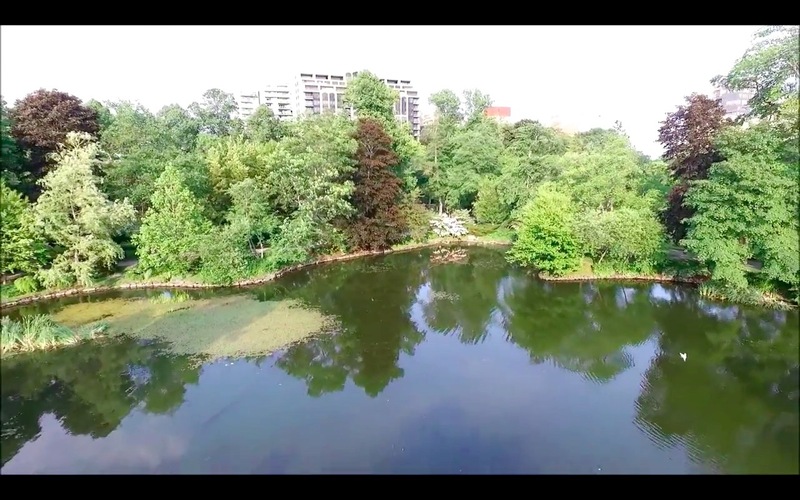 In 1872 the Public Gardens were expanded to include Griffin’s pond and a parcel of swamp land to the west of it. 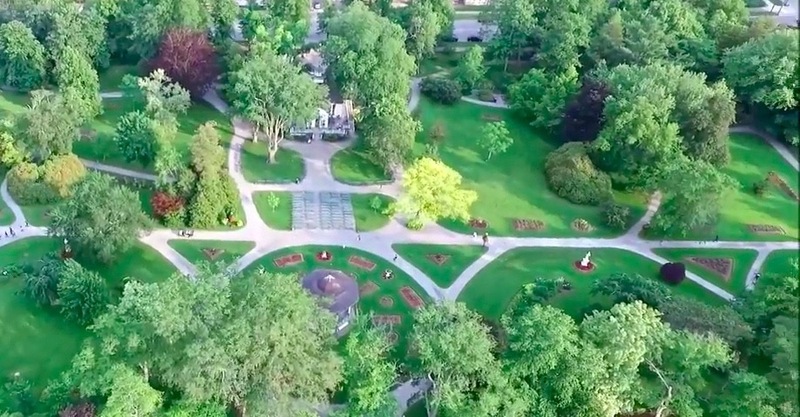 This area was the first to be planned in the Gardenesque style for which the Public Gardens was given its National Heritage Site designation. 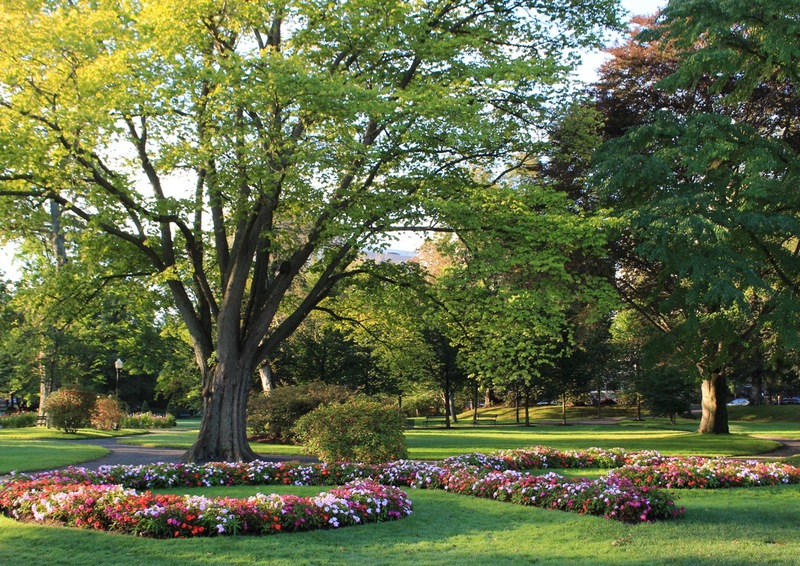 In 1874 Richard Power (the first Superintendent of the Gardens) planted the Grande Alleé when the People’s Garden was bought from the Society for $15000.00 and joined the Halifax Public Garden. 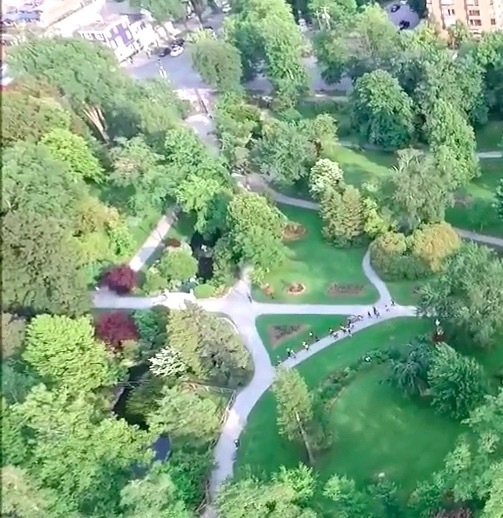 From then on it would be known as the Halifax Public Gardens. It wasn’t until 1889 that the full block became the Public Gardens, when a covered skating rink on South Park St. was demolished. 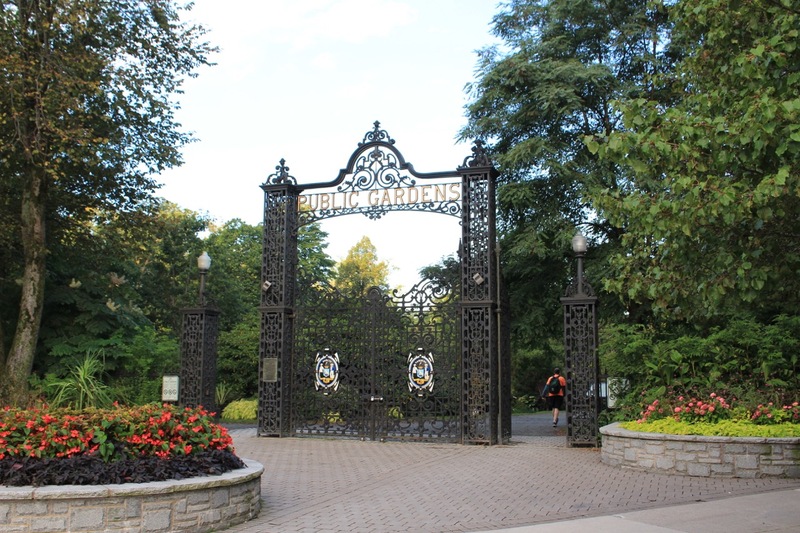 The main entrance into the Public Gardens was moved to its present location in 1907 along with its famous main gates. 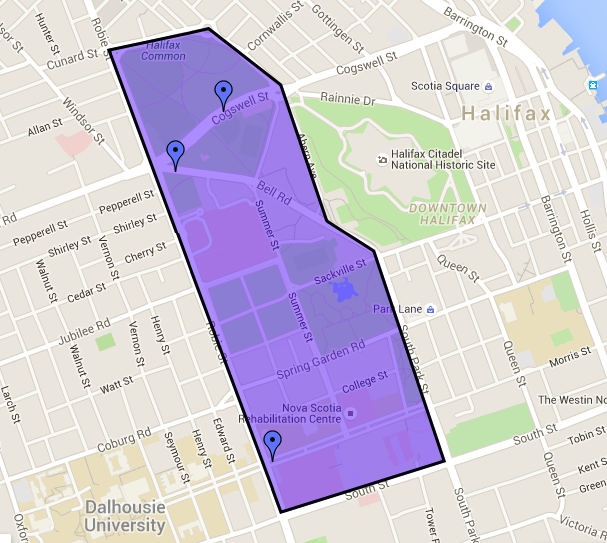 Today the Halifax Common occupies a fraction of its original footprint. 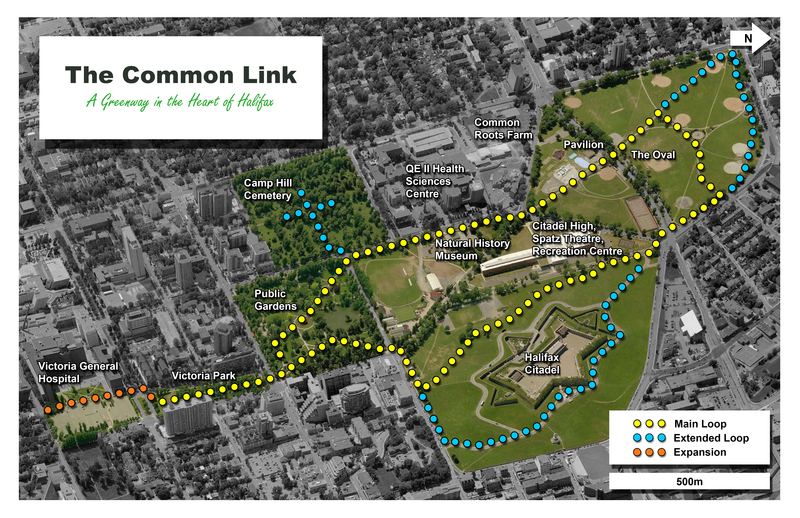 A group calling itself The Common Link Association plans to celebrate and promote the green spaces and blue vistas within the Halifax Common by leading a walk through its existing trails on October 24. 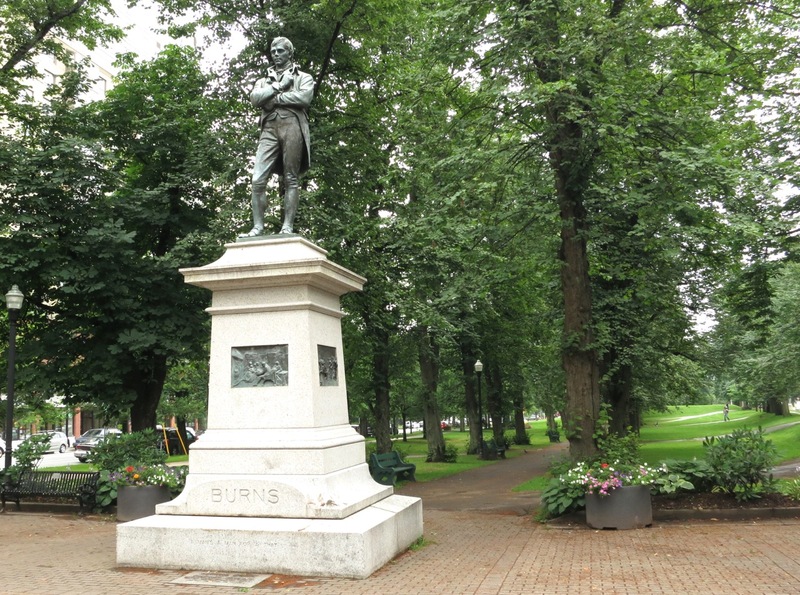 The group will meet at 10AM, Saturday October 24,in front of the Robbie Burns statue in Victoria Park and set off for a 4K walk which should last about 1.5 hrs. It’s open to everyone and free of charge. Rain date will be Sunday, October 25. It will head into the Gardens and over the Upper Bridge. 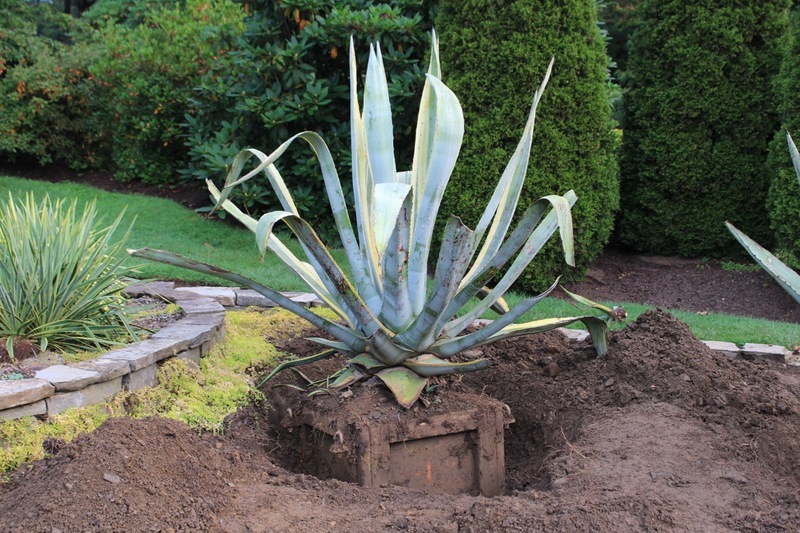 All good things must come to an end and the arrival of fall has started the migration of non hardy plant material into the greenhouses, so the Tropical Display Bed will be empty. Fortunately the glorious fall displays are just beginning so the beauty to be found in the Gardens are far from over. Migrating birds will also be on display though I’m not sure whether Flora and Diana (our Toulouse geese) will have been transferred to their winter home yet. 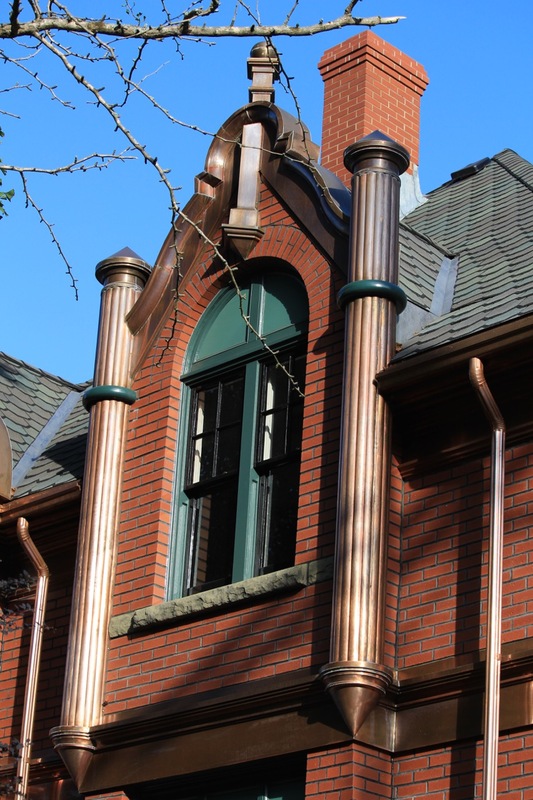 Exiting the Gardens you’ll be able to admire the newly restored Gardener’s Lodge. Or go for the blue vistas on the upper path. Harder climb but worth the effort. The walk then loops back through the present day Halifax Common either around the oval or on the northern edge of the Common, for those who wish to walk further. On its return, it re-enters the Gardens meandering through the scroll beds. 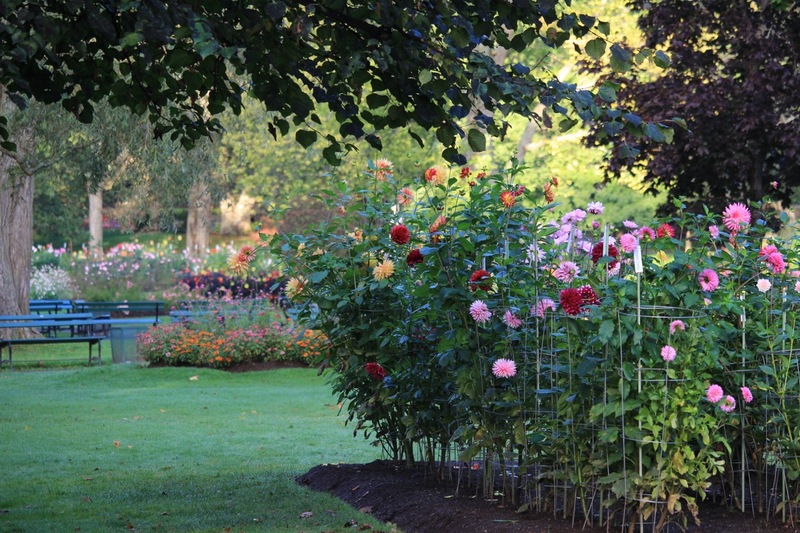 On its final stretch through the Gardens it will snake through the empty bandstand benches and pass by the smaller of the two Dahlia beds on its way back out the main gates. 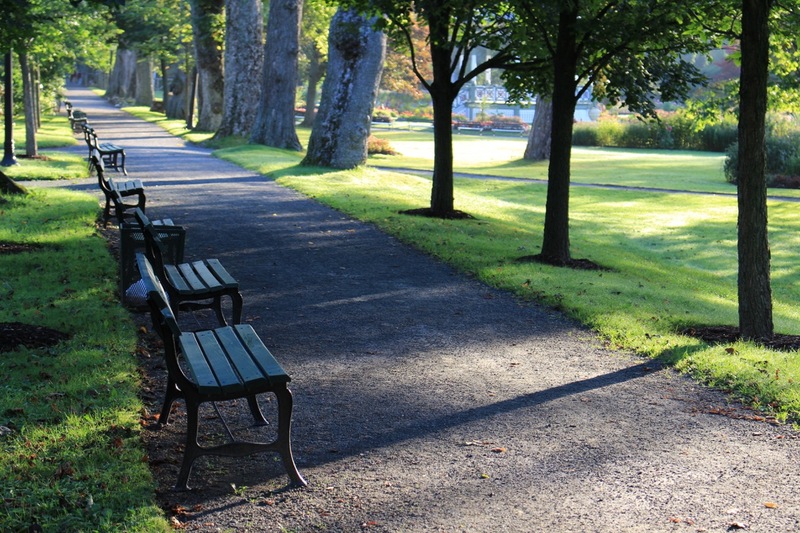 Join this lovely walk through historical Halifax and help promote our green spaces and show our city that we care about them. If you plan to attend, please send an email to this address with ‘CONFIRMED’ in the subject line. 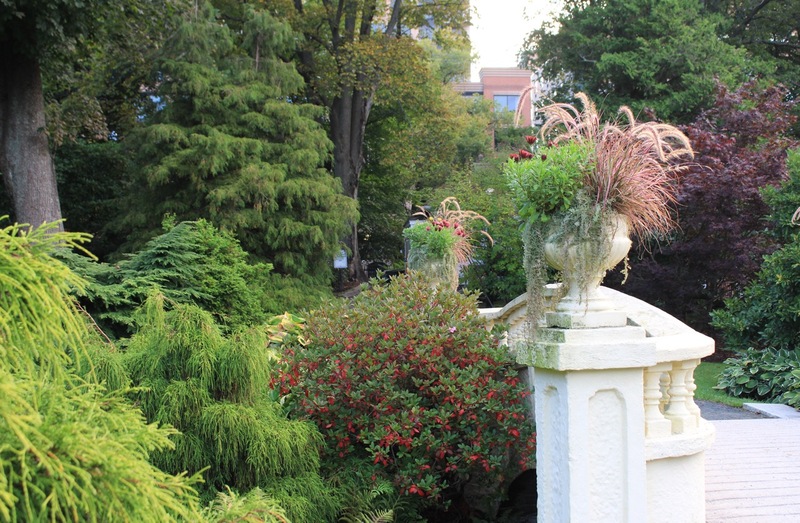 Save The Date: The 7th Jarvis Lecture sponsored by The Friends of the Public Gardens will take place Thursday, November 5 at the Sacred Heart School, Little Theatre. More information will be posted on my next blog. I’d like to thank The Friends of the Common and Scotia Skyview for allowing us to share their wonderful photos and map. 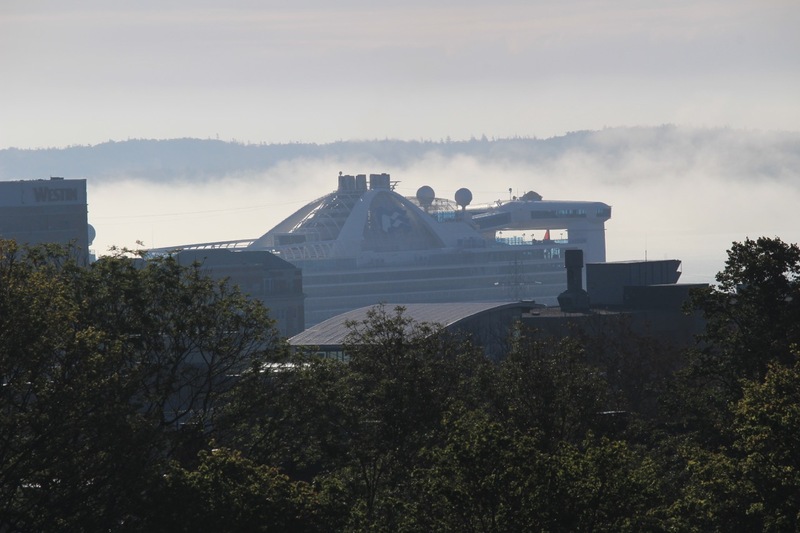 All copy and images copyright © Serena Graham-Dwyer, 2015, The Friends of the Halifax Common and Scotia Skyview . If you wish to use any part or whole of an image, in any manner, please contact us.